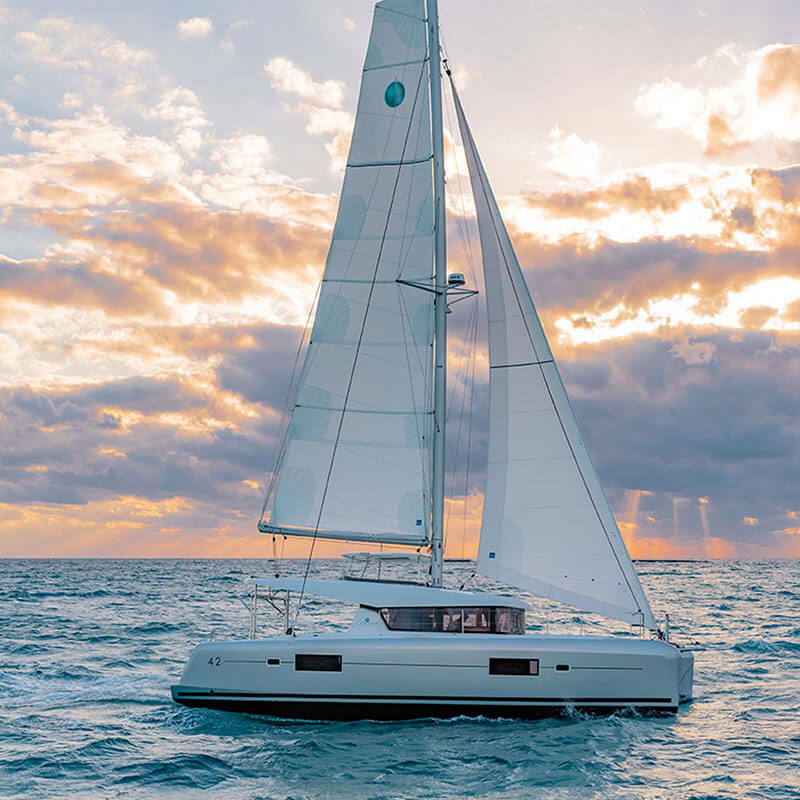 This 7-day fast-track Premium Catamaran Course combines world-class sailing instruction with an unparalleled level of comfort. Learn about our premium course options here. ONLINE COURSE PREPARATION About 20-40 hours, course material will be provided after booking your course. 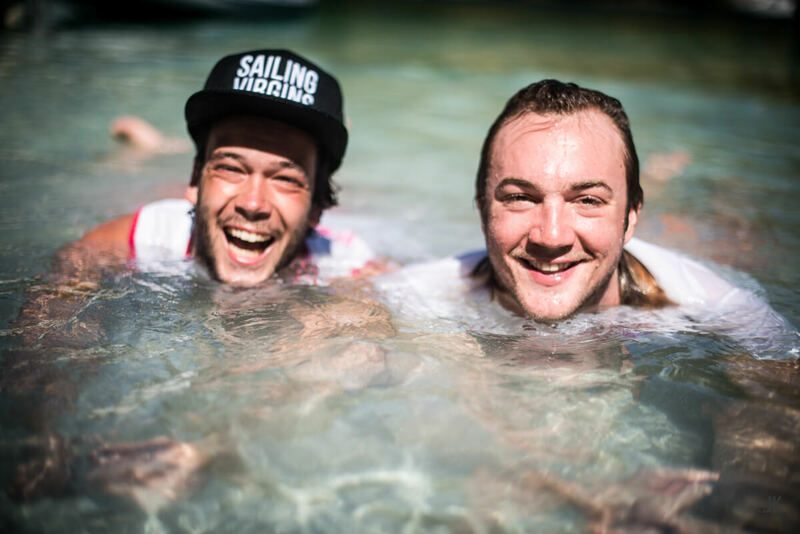 For more information about Sailing Virgins instructors, check out our instructor page here. 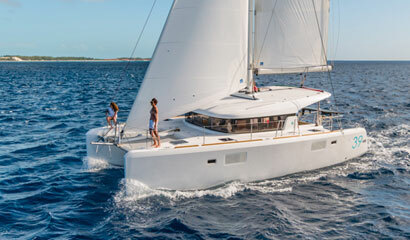 How does a Premium Catamaran Course differ from the Intermediate Course? 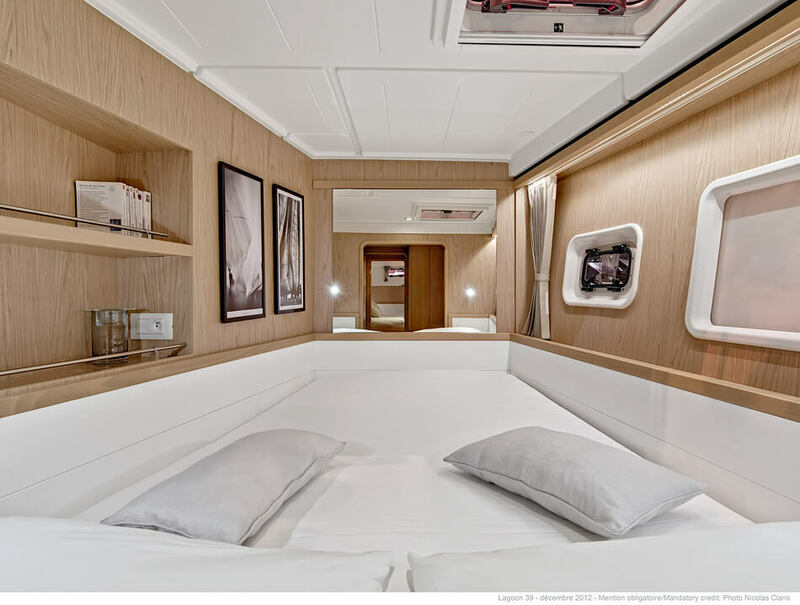 Should I choose a Catamaran or a Monohull? It depends what you are after. 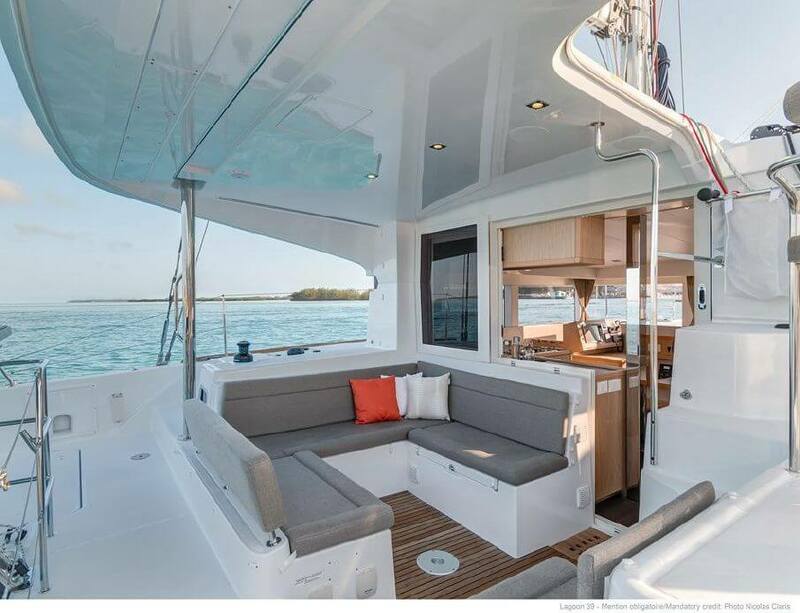 Catamarans are more comfortable, and generally faster and more stable. However if you like the visceral feeling of the boat heeling (tipping over) and like pointing upwind, you can’t beat a monohull. 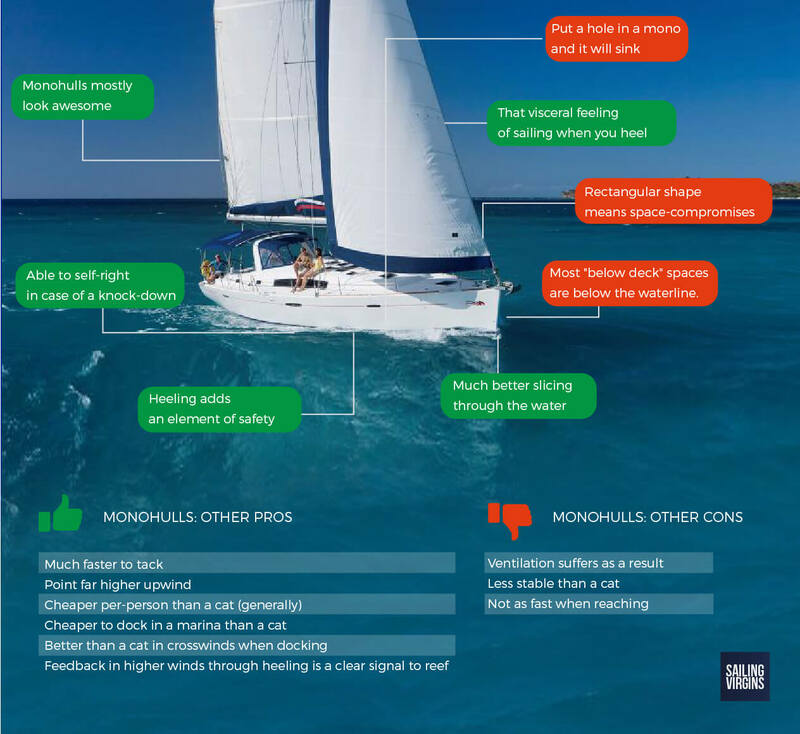 We have written more about this on our Catamaran versus Monohull page. 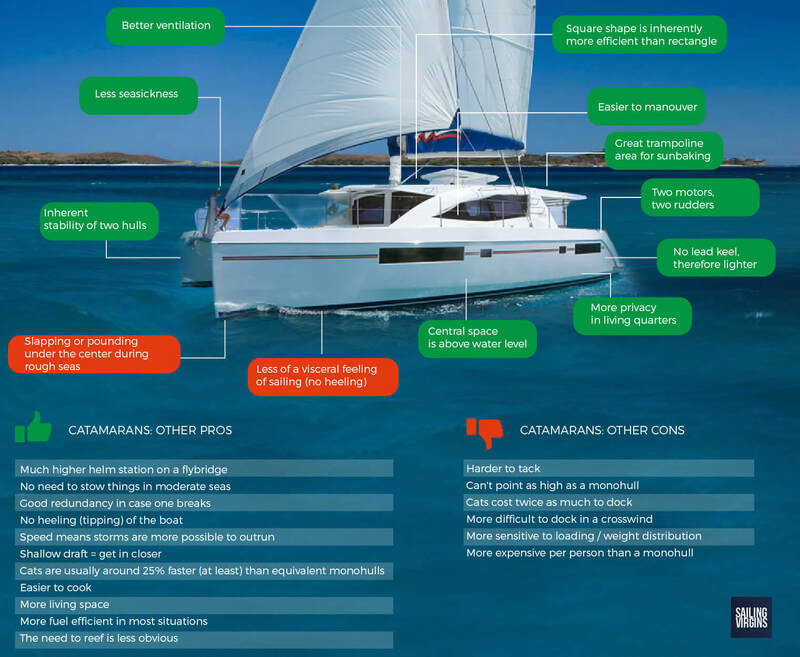 We have written a page addressing five of the most common questions we get asked about sailing in the Caribbean. You can check that here. No. Everything we do is online, from the Terms & Conditions to our Crew Forms to our Waiver. We like to keep things as simple as possible for you (and us)! Arrive at Village Cay, Road Town, Tortola to meet your fellow students and instructor. You are welcome to stay on the boat the night before (Saturday) should you require it. Once you have settled in your instructor will conduct a safety briefing and take you through the course plan. Shortly afterwards you will be on your way! A popular first stop is Peter Island where you will be able to have some lunch and a swim. Every day brings a different bay: the formal course activities finish at around 5pm, where your hostess will have sundowners waiting. 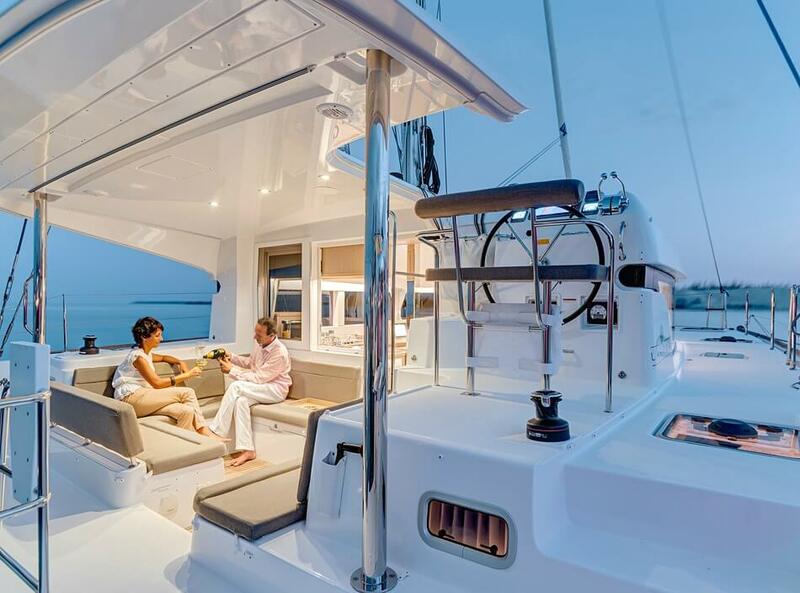 For dinner your hostess will either cook aboard (two nights in the week) or you will go ashore to enjoy a local restaurant. 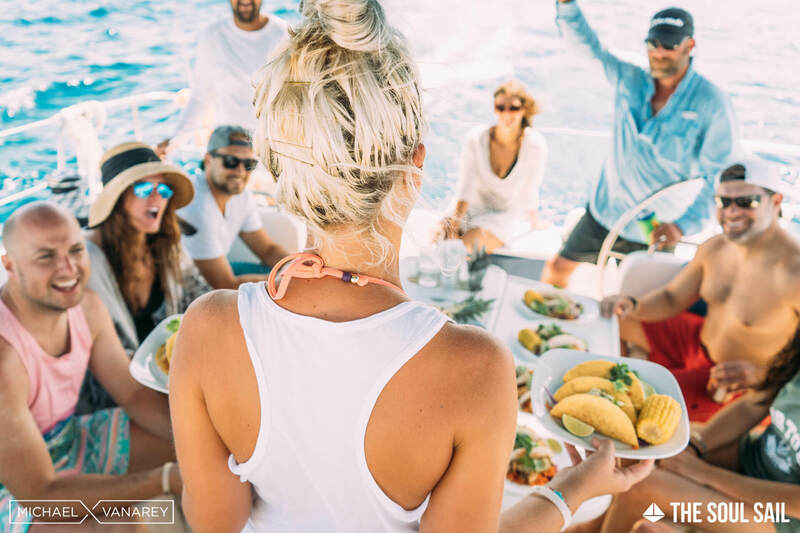 Before breakfast, prepared by your hostess, you can jump off the boat for a swim. Your instructor will continue to take you through the course. Every day you will continue to progress through the course requirements. With only four students, your instructor will have ample time to help you as you level up your sailing skills. The bays visited during the course can change depending on the prevailing conditions. 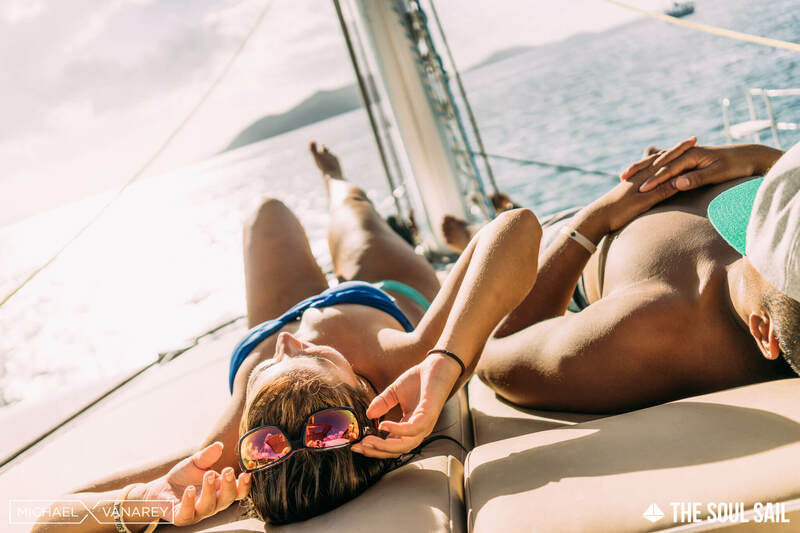 The classic British Virgin Island spots are high on the list, such as the Baths, North Sound, Jost van Dyke (including the Soggy Dollar), and snorkeling spots such as the Indians and the Caves. If you choose to do the ASA program you will take a written test at the end of the week. If you are on the NauticEd program all your exams are completed online prior to your joining the course. Early on the last morning (Saturday) you will sail back to Village Cay, Road Town. Your course finishes by midday on Saturday. You will receive your final debrief. You are now a Sailing Virgins Alumni! Alums receive benefits such as discounts on Sailing Virgins/Zhik sailing gear. If you’d like to read what others say about Sailing Virgins, click here to check our reviews on TripAdvisor. We have a perfect track record! 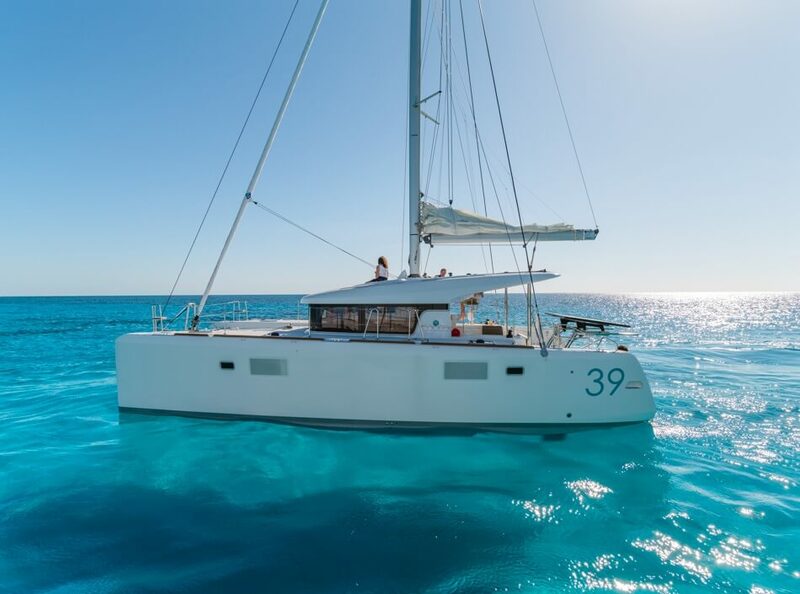 Your catamaran is a 2018 model Lagoon 42 or its nearest equivalent. 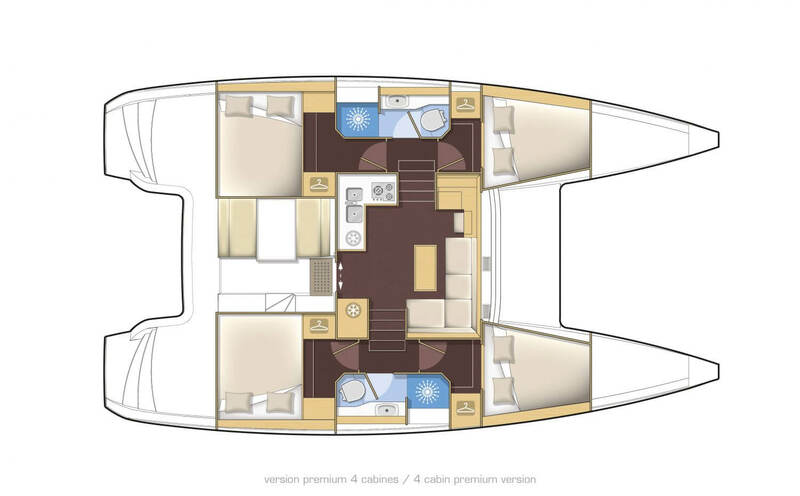 Designed and built in France, the Lagoon 42 provides excellent sailing and on-board comfort.